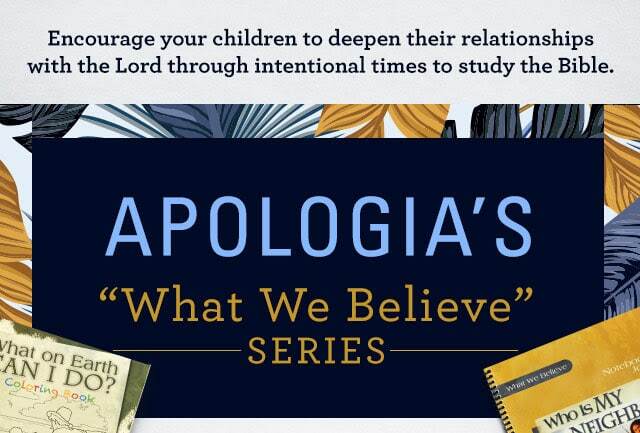 33% Off Apologia's What We Believe Curriculum - Limited Time! Through 2/27/18, you can save 33% on Apologia’s What We Believe Curriculum at Christianbook.com. 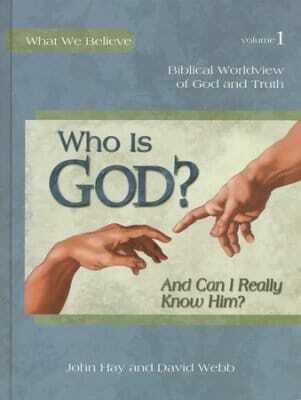 This highly rated curriculum is a great way to build a foundational Christian worldview in your family. The What We Believe Series is an outstanding way to teach children the essential beliefs of the Christian faith, but it’s so much more! With this beautifully illustrated Bible-based curriculum, your children will learn to use Scripture as the perfect lens through which to view the world around them and stand firm in the truth. Click here to see the full What We Believe deal!